Popular product! 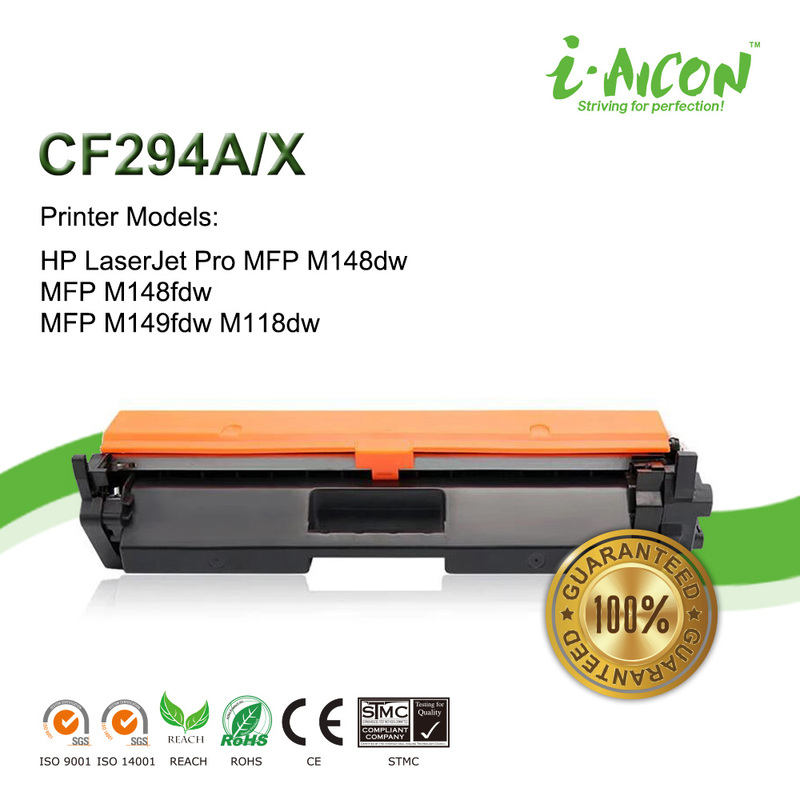 Toner cartridge for HP CF294 WITH CHIP from Aicon! Toner cartridge for HP CF294 with chip, which is the latest version of HP cartridge in the market. It has been tested successfully and being able to supplied by us now!